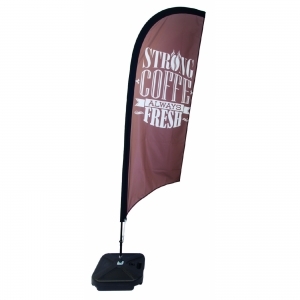 Available in 3 sizes up to 4.6m high, these feather flags can be used at a range of events by using different bases. 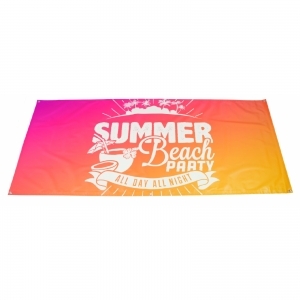 Price includes graphic, pole, carry case and a parasol base. 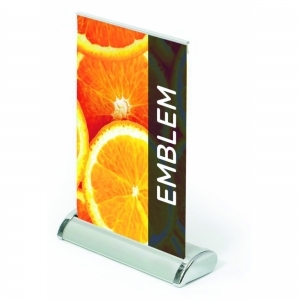 These flags are available in several different sizes and shapes with a variety of bases. To order an unprinted Feather Flags, please complete the details below.